Chiropractic Care: Muscle Release Therapy, Functional Assessments and Rehabilitation, Occupation Specific Ergonomic Education, Biomechanical Analysis, Orthotic Prescription; Acupuncture: Electrotherapy, TCM, Herbal Treatment; Naturopathy: Stress Management, Gut Health, Hormones, Autoimmunity, Nutritional Advice, Testing; and Registered Massage Therapy. Your chiropractor’s goal is to diagnose your spinal condition, develop an individualized treatment plan and provide education around injury prevention. Acupuncture is a form of Alternative medicine. It is commonly used for pain relief, though it is also used to treat a wide range of conditions. Naturopathic Medicine promotes wellness and the prevention of illness and disease. Naturopathic doctors integrate standard medical diagnostic. At Fiskco, we are invested in our patients care and facilitate them to achieve their optimal health + performance goals. 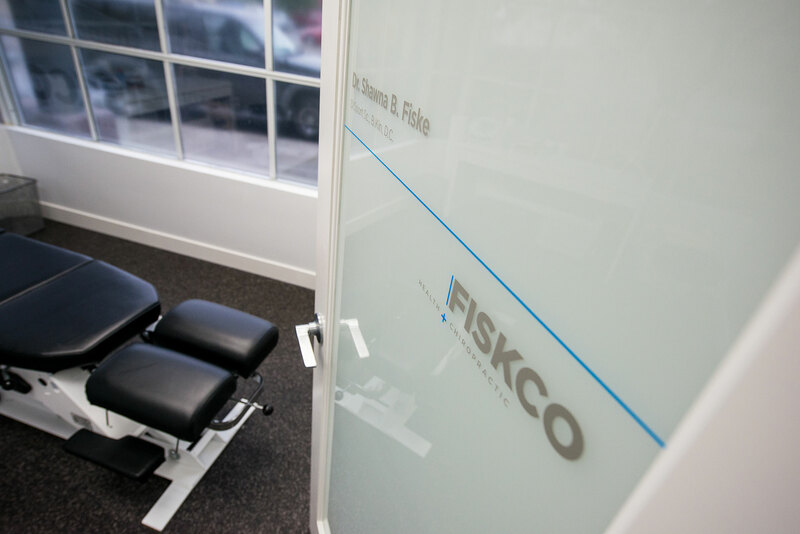 At Fiskco, each and every one of us is passionate about guiding you to take charge of your physical health, in order for you to perform at your best. 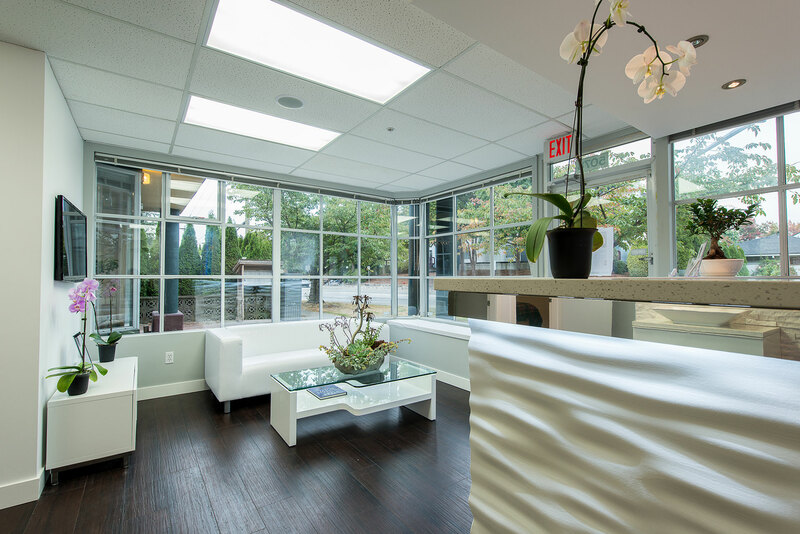 Our holistic approach to healing is embedded into each practitioner’s treatment method. Our experienced team works collaboratively to help you achieve your optimal health so you can perform at your best. We work with patients of all ages and activity levels, from children to the elderly, from our less active patients to professional athletes.